In any season, you may notice that some rooms in your home or office are warmer or cooler than others. This is a common heating, ventilation and air conditioning problem. 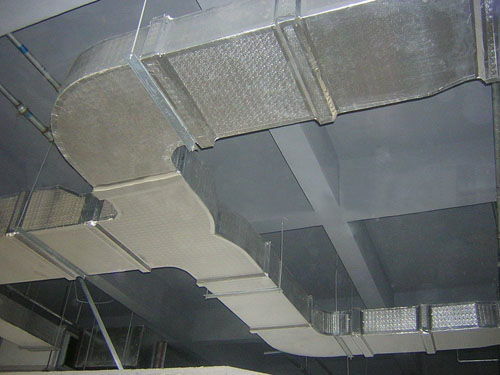 When considering airflow in your space, it’s usually a matter of air duct balancing. Much of the time, you can address the concern of airflow yourself. Located in the basement or attic, dampers are installed on the individual supply runs, coming off of the main supply run. These dampers (look for metal handles that open and close) control the amount of air pushing through the duct. You may dampen, or decrease, the airflow to specific rooms that are getting too much air. For a system that doesn’t have obvious dampers, the airflow can still be balanced. In this case, the balancing will need to take place at the supply register itself. Is the area you are trying to balance near a long duct, with lots of twists? Is the area exposed to extreme temperatures? For example, is it over a garage? Is the area insulated well? Our licensed HVAC technicians are committed to providing you with the balance that will bring you the most comfort. Call us today!